Mornings are no longer the drag on my day. For the past fortnight I have woken to a sound that is not my alarm; one that lures me from my bed with its innocence and purity. I hear the high-pitched, soft, happy squeals of a little boy who has never before said a word. It could be any time from 5.45am, but no matter how early, it is always a pleasure. Fist in mouth, Freddy talks to himself every morning. Exactly what about, I’d love to know. When there is a slight strain in his words, he is warning those listening that there will soon be need for a nappy change. Occasionally, they are detached musings that message the parent room not to come, for there is still a bit of sleep to be had. What sound like drunken ramblings of a chipmunk are indications that there is a day to be seized and that he wants to spend no time missing a minute of it. Finally, the impatient rant drowned with desperation tells of an empty stomach. The chitchat is one of the endearing developments Freddy has shown since hitting the three-month mark. Blowing bubbles and issuing Bronx cheers invites us to return in kind, which has turned most nappy-changing episodes into what sounds like brass-band jam sessions. But, as most parents will attest, the change that has most brightened our household is his reactive smile and chuckle. (I can see the sustained and hysterical laugh is coming, so until I know how to bring that on I’ll keep blowing raspberries). The smiles he showed as a newborn were cute, but subconscious; those grins hinted at a pending poo or an imminent sleep. 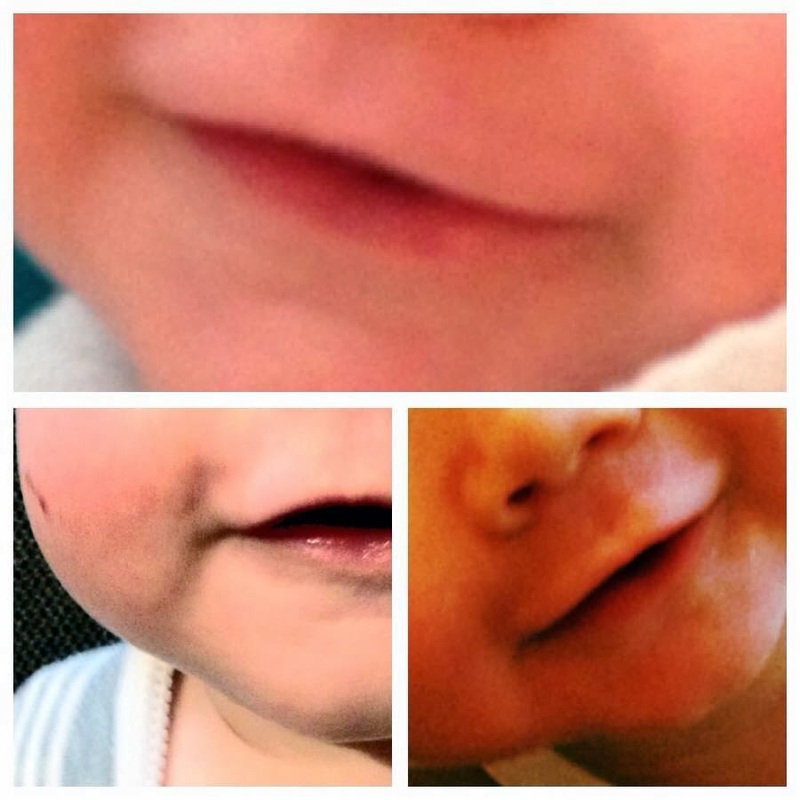 Now, the ends of his mouth curl up and he gives short-sharp giggles when I sound a ‘mouth’ fart, trumpet my lips, make a popping noise, or (most recently) cough. Not merely for the better and more animated photos he takes, the smile helps us forget any concerns we have: his lack of day-time sleeps (which are improving big time), his stubborn rejection of feeds in exchange for staring at a venetian blind, his reluctance to look to the left when he’s lying on his back. As far as early signs of interaction go, his smile is priceless. Every morning, near the climax of his monologue, Anna and I walk into his room, to his cot, and peer in. He will immediately stop talking, and look up. A charming smile grows on his little face. It’s the best start to the day, and easily worth getting out of bed for.